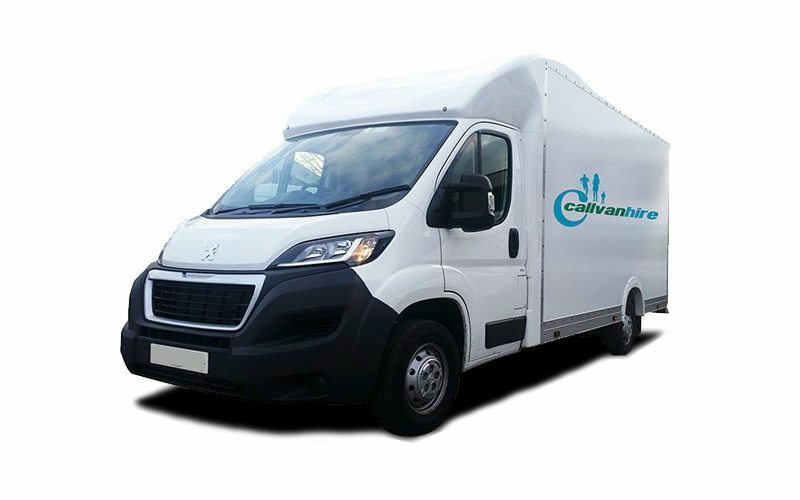 Take a look at our Peugeot Low Loader Van Hire, covering Dorset, Hampshire, Southampton, Bournemouth and all surrounding areas. This luton van is a great high spec van with plenty of features. It has a cubic capacity of 20 meters, a door height of 1860 mm, and a massive payload of 1495 KG. With all of these great features, this luton van is ideal for deliveries, removals and transporting goods. If you need it for business hire, you can use our contract hire services, which gives you secure long term hire at a great price. Alternatively, we offer great domestic hire options too.